Buried in a report about the AirPower was a tidbit suggesting that Apple considered removing the Lightning port in its entirety in the iPhone X. That is an amazingly bad idea right now for many reasons. Buried in a report ostentibly about the AirPower charging pad shipping in September, Bloomberg caused a bit of a stir with claims that Apple had thoughts about removing the Lighting port in the iPhone X. The report cites sources familiar with the matter, as they always do. We have no reason to disbelieve that Apple has the ultimate goal of removing the port. But, we don't think it's soon, and frankly, we'd rather a data and power port not get removed at all. But, as with nearly all things Apple these days, there's a relevant history. Not counting the funky DIN-8 to Newton connector on the MessagePad 2000, the FireWire port was Apple's first widely produced mobile device connector of choice going beyond a simple serial port. 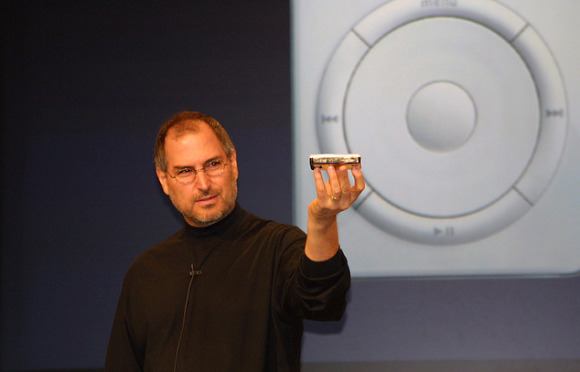 It did everything Apple needed at the time, it charged the iPod, and provided fast data transfer to the device. It was amplified by the 30-pin connector at first. Initially, there was a FireWire to 30-pin connector, as well as a USB to 30-pin one. The FireWire functionality was killed along the way, leaving only USB 2.0 to 30-pin. Apple said that they adopted the 30-pin connector to save space in the device. But, it was pretty clear as time went on, that it was engineered to be the connector on the original iPhone. And then, in 2012 came Lightning, which Apple says also saved space in devices. It was a bidirectional plug well before USB-C. with the biggest difference between the two being Lighting having pins on the outside of the connector, and USB-C has them on the inside of the barrel. That saving space argument may sound familiar. 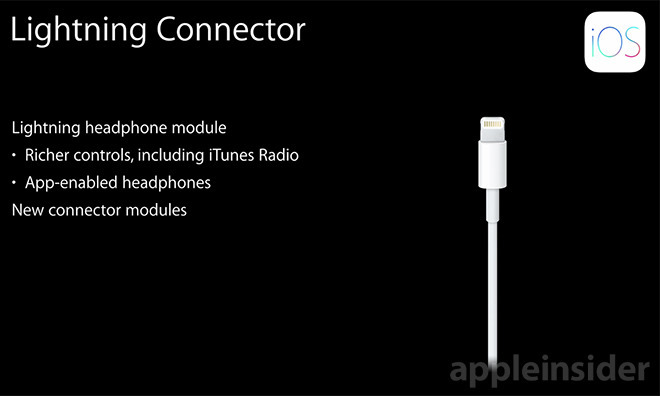 It's the same one that Apple used when they stopped putting a headphone jack in the iPhone. Space-saving is also one of the reasons that Apple uses for why they shifted to USB-C on the MacBook and Thunderbolt 3 on the MacBook Pro. Lightning is used for more than just charging. It is used for quick backups to a tethered computer and for some peripheral connections, like speaker docks. Importantly, it is also used to do software reinstalls on a recalcitrant device. There are SD-card adapters, iOS device to television connectors, speaker docks, and a whole host of other peripherals that rely on the connector. And, there is talk that USB-C is on the horizon for the iPhone at some point. And, wired CarPlay is only just now really starting to take hold. Wireless CarPlay is still the odd-man out. The iPhone won't be seamless any time soon, if for no other reason than speakers. Plus, there's that pesky assembly process. The individual components need to be installed into the enclosure, and the device brought together as a whole before the glue and seals make it water resistant. There's also the SIM slot. In order to have a user-swappable SIM, there's another cut in the casing. This is able to be worked around with eSIM or Apple SIM, but at the cost of user flexibility. USB-C and Lightning were designed to be more able to resist water penetration. The only possible benefit of a completely penetration-free iPhone is waterproofing, but there will always be seams. There will likely always be some form of penetration into the casing for one reason or another. Apple may have been considering removing the port for the iPhone X, but we don't think that the conversation got that far. While we're pretty sure that the report is accurate, we're just not sure of its precision —nor do we think that the discussion was first had with the iPhone X. It's not hard to imagine that in a design lab someplace, Jony Ive and his minions envision a solid sheet of glass for the iPhone with no penetrations at all. So, yeah, we're pretty sure that the concept is being examined and has been considered more than once. Ditching the headphone jack on the iPhone and replacing one USB connector for a newer one on the MacBook and MacBook Pro is one thing. While we won't deny both can be a hassle on occasion, it is a surmountable one with with the proper accessories. We've already talked about the whole USB-C situation recently. 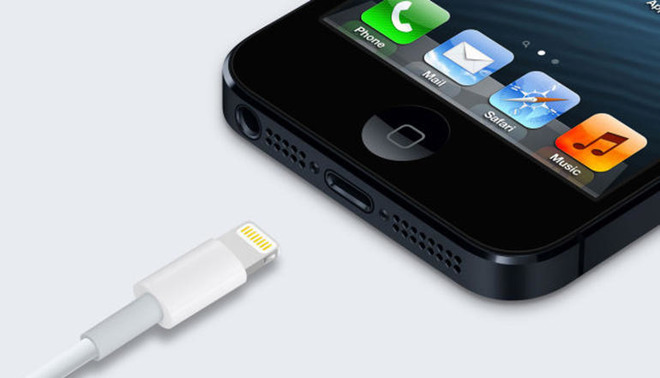 But, part of any connectivity solution for users on the iPhone is the Lightning port. Apple's iPad-centric campaign requires connectivity that only a port can provide. There is a strong argument for USB-C on the iPhone. There is no similar argument to be made from a user's perspective for killing data-oriented connectors. There is too much user functionality, to say nothing of a troubleshooting need, for the connector to go away —at least today.